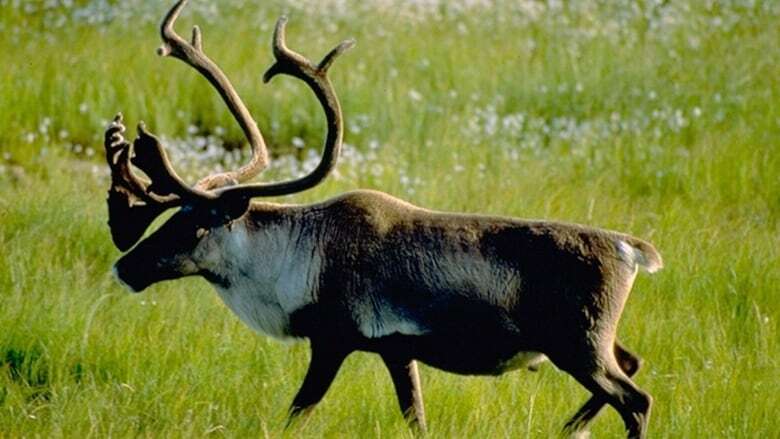 Alberta is suspending portions of its draft plan to protect threatened woodland caribou, saying more research needs to be done and that Ottawa needs to help out. Environment Minister Shannon Phillips told the house Monday the province is acting on concerns about the economic impacts of the protection plan. "The federal Species at Risk Act is an extremely inflexible instrument that has already had negative economic consequences (in Alberta)," said Phillips. "We are going to do our best to make sure that we protect jobs on this." She said she has sent that message in a letter to her federal counterpart, Catherine McKenna. Phillips is urging the federal government to help Alberta come up with a workable solution rather than have Ottawa impose an environmental protection order. A statement issued by McKenna's office late Monday said Ottawa is determined to support the protection and recovery of caribou. "Our government is committed to protecting and conserving species at risk by putting in place conservation measures based on science, collaboration and robust recovery strategies," the email stated. "Boreal caribou is an iconic species and a key indicator of a healthy boreal forest." The statement added that Ottawa will continue to work with Alberta and others to ensure the conservation of the iconic species. Alberta's draft plan is in response to an October federal deadline under the Species at Risk Act, and is designed to help threatened woodland caribou recover in 15 different ranges. The province released its draft plan on Dec. 19 then held a series of town hall meetings. "The public meetings were attended by thousands of Albertans who are concerned about the impact caribou range plans will have on their communities and on the industries that support those communities," said Phillips' letter, which was co-signed by Energy Minister Marg McCuaig-Boyd. The federal government has the option of imposing an environmental protection order if a province doesn't come up with a plan to protect the caribou. The order would halt any development, such as oil drilling, that could harm the animals. The province plans to spend more than $85 million in the next five years to restore caribou habitat by eliminating seismic lines, building birthing pens and bringing in other measures. It has already invested $9.2 million and the estimated cost over the next 40 years is $1 billion. Phillips said the feds need to step up on planning and consultation, and on the money side as well. "Caribou recovery cannot occur without an infusion of federal funds to restore habitat necessary to ensure population growth," she wrote. "While we need more time and partnership from the federal government on this matter, we also need your support in not prematurely implementing federal protection orders that will not have effective outcomes for Canadians and Albertans."